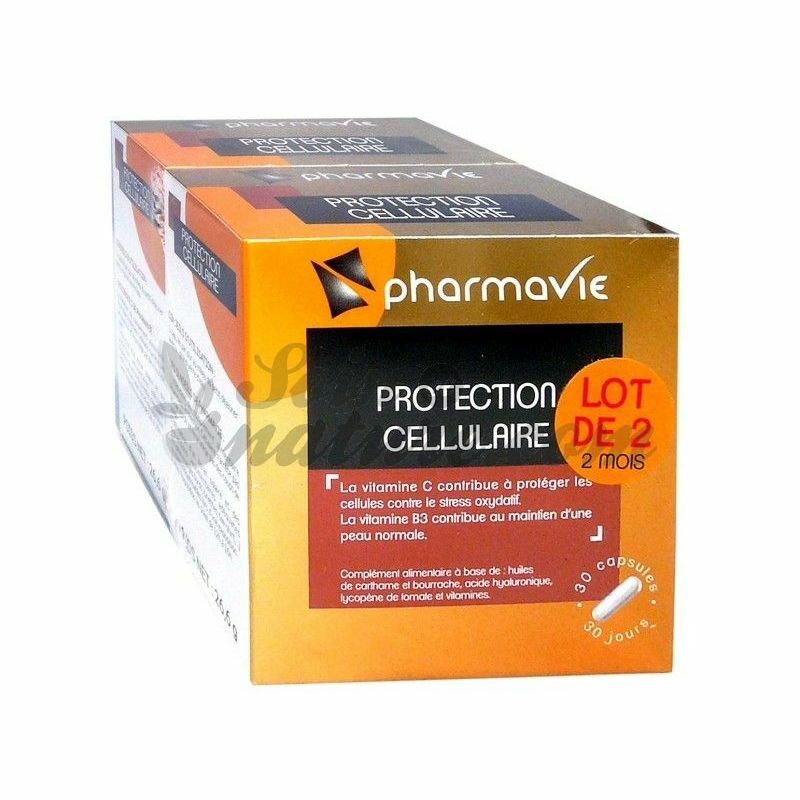 PHARMACY CELL PROTECTION is a dietary supplement combining vitamins, carotenoids, omega 6 and hyaluronic acid to help protect cellular and maintain normal skin. 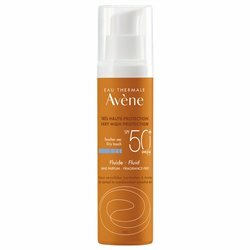 The Complex Cell Protection formula contributes to the protection of cellular constituents against oxidative damage and to the normal formation of the skin. 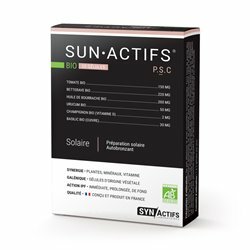 This form combines borage oil, hyaluronic acid, lutein, lycopene and vitamins B3, C and E.
Lycopene is extracted from tomato (Solanum lycopersicum), it reduces redness caused in the sun. 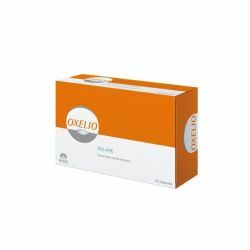 Vitamin E (α-tocopherol) and vitamin C (ascorbic acid) have a strong antioxidant power that allows them to contribute to the protection of cells. 1 capsule per day in the middle of breakfast with a large glass of water. 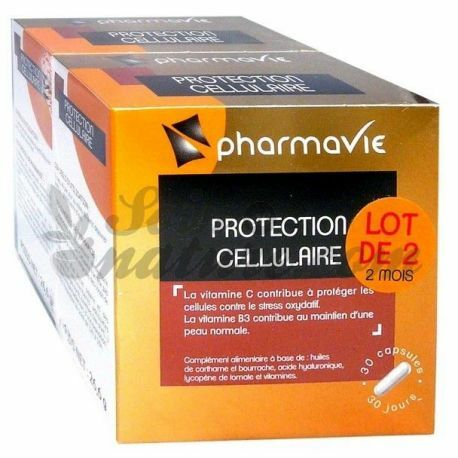 PHARMAVIE complex vision does not dispense with ophthalmic follow-up and usual treatments. Ask your pharmacist or doctor for advice. Protect your eyes from projections, trauma, light and radiation by wearing appropriate glasses. Increase your intake of dried fruits, unroasted and unsalted oil seeds, cold blue sea fish (checking their origin! ), Shellfish, crustaceans, pulses, cereals, fruits and vegetables in general. Ensure regular intake but without excess calcium-rich dairy products: dry cheeses, yogurts, fresh cheeses.